The Scheme is proud to be partnered with the following charities and will work with them to raise awareness and promote their services to all registered sites, companies and suppliers. Please see below for information on each charity including links to find out more. Managed by the Lighthouse Club, the Construction Industry Helpline provides support and advice on a range of topics from occupational health and wellbeing to financial aid in times of hardship caused by accident, illness or bereavement. The 24/7 confidential helpline is available to anyone working in the industry and their families. CRASH, the construction industry’s charity is a unique, practical charity that assists homeless and hospice charities across the UK with construction related projects. They do this by providing on-site professional expertise, building materials and cash grants sourced from Patron companies. CRASH matches the expertise of Patron companies to the needs of a particular project to ensure the greatest impact is made for the beneficiaries. The Lighthouse Club has been delivering charitable welfare and support to the construction community since 1956, providing emotional and legal support to the industry’s workforce and their families in times of hardship and stress. 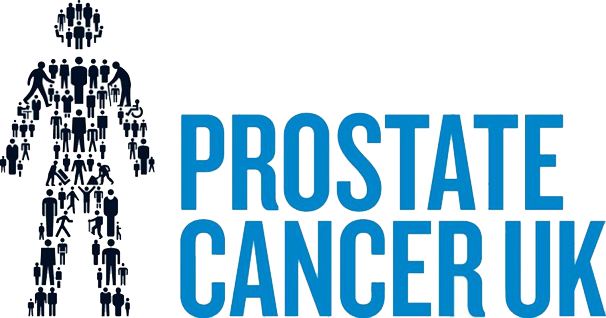 Prostate Cancer UK is the UK’s largest men’s health charity. They aim to help more men survive prostate cancer and enjoy a better quality of life. Their staff, Trustees, Patrons, Ambassadors and Volunteers all work towards one goal: ensuring men are put at the centre of everything they do. The Prince’s Trust supports 13 to 30 year-olds who are unemployed and those struggling at school and at risk of exclusion. Many of the young people helped by The Trust are in or leaving care, facing issues such as homelessness or mental health problems, or they have been in trouble with the law. The Trust’s programmes give vulnerable young people the practical and financial support needed to stabilise their lives, helping develop self-esteem and skills for work.